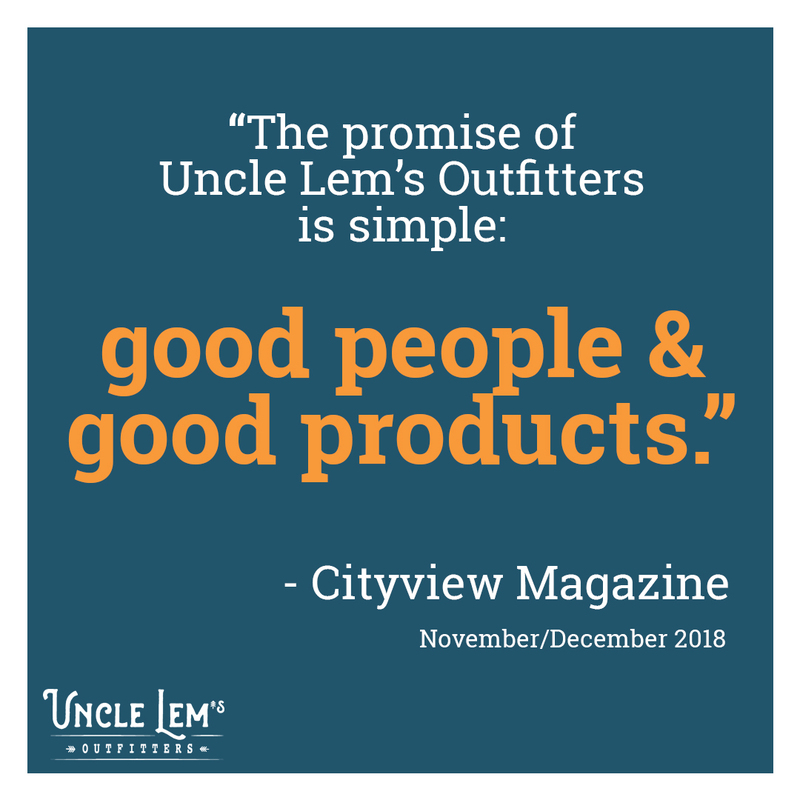 Uncle Lem's named winner of Cityview's Best of the Best 2018 in the Sporting Goods Speciality category. To all of you who voted for us in Cityview’s Best of the Best 2018...WE DID IT! Or should we say, you did it? Thanks to our awesome followers, Uncle Lem’s Outfitters was recognized as the best Sporting Goods Specialty Store in Cityview’s annual Best of the Best. For this recognition, we have to first extend our heartfelt appreciation to you, our followers and customers. We know we haven’t been around as long as the big names, but with our legacy behind us and such a bright future ahead, we feel like we’ve done Uncle Lem proud. Our stores’ namesake would be honored to hear that our customers felt so strongly about our company that they voted us as not only the best, but the BEST of the best. And we feel honored to have won this award as well. Thank you, Cityview Magazine, for hosting this event, and giving local businesses such a generous audience. We are deeply grateful for your publication and all that you do to provide your readers with interesting articles, real local opinions, and the opportunity to discover new places to go and things to do. In general, we are grateful, and want you - yes, YOU - to know how much we appreciate your support! 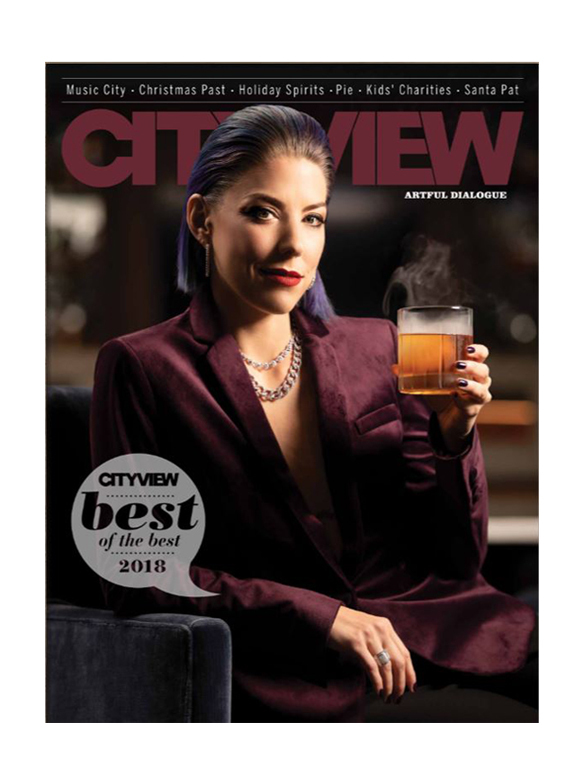 In our efforts to thank Cityview, we humbly request that you visit their website https://cityviewmag.com and pick up a copy or two of their newest edition. This season's edition can also be viewed digitally by clicking here. You won’t regret it - and you’ll be thanking them, too, for choosing us as Best of the Best!